When ever I prepare this curry, I remember the lady at Apple bees (Restaurant In America), she is a waitress. It was my first visit to this restaurant, when we (me and my hubby) were given menu cards I was seriously searching for vegetarian (Veggie) item, but to my surprise I could not find single item. So, my hubby asked the waitress if she could help us in ordering any veggie item for us, and here is the most interesting part of the story she suggested the items in the menu that contain fish. Perfect! right, to her fish is a veggie food, then I asked her to suggest the item that contains no meat, then she said that's what I am saying you can have these(that contain fish) items they do not contain meat. I struggled a lot to explain her what veggie means according to me, finally I have to order a mushroom pizza (No problem! Pizza is always my first priority). And there the story ends, BTW in India, I heard that Calcutta people do consider fish as a veggie. But according to me, I do not agree! I made this fry for my hubby, he loved it, hope you like it too!! Clean fish pieces, remove skin if present. 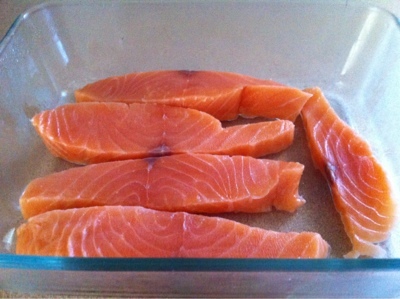 Wash them and drain all water by pating with paper towel, Now cut the fish pieces into 1inch thickenss each. 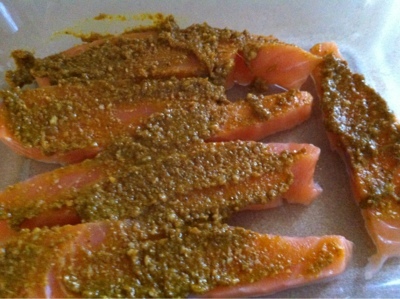 Mix all the above mentioned ingredients in 4tbsp of oil and apply on both sides of the fish pieces. 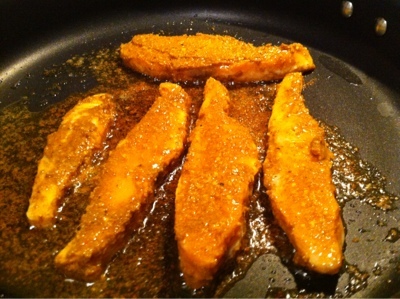 Heat 3tbso of oil in a pan and fry this pieces untill they turn golden brown on both sides. Do not distrub pieces frequently, since they are delicate they break easily. Here are the delicious fish fry ready to serve!!!! 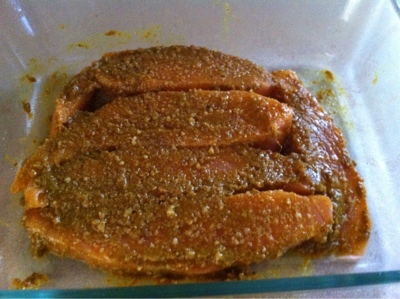 Remember, when ever you marinate any kind of meat do not forget to add lemon juice. Research, shows that marinated meat with lemon juice has less carcinogens compared to unmarinated meat. Super tempting and lovely fry !!!!! wow...superb fish fry and a lovely story. Hey looks good. 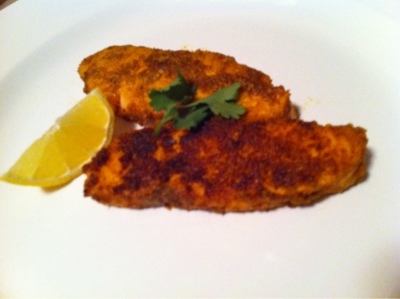 Even I prepared fish fry recently do check out my blog too. 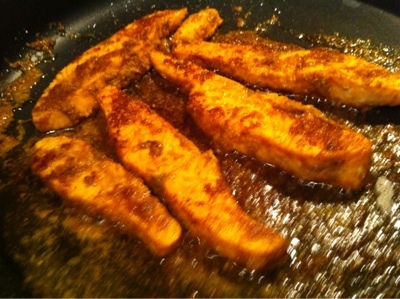 Wonderfully tasty fried fish. Excellent preparation. Would love to have this fish fry for my today's lunch..
Looks good. will make it when I visit my daughter since our home kitchen is basically vegetarian. ur story brought a smile on my face..thanx 4vd tip..n ur fish fry lukz hot n yumm.dis is fav 2 my hub. Thank you every one !!! 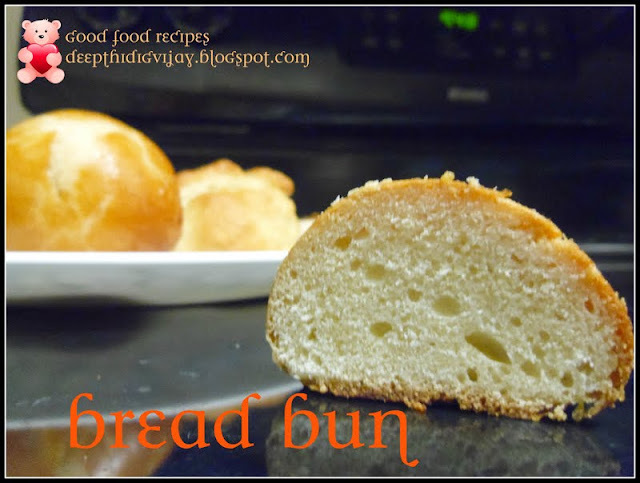 please come back as more interesting recipes are comming by!! !